Host Danni King joins DJ duo Sunnery James & Ryan Marciano at Ministry Of Sound for a chat! 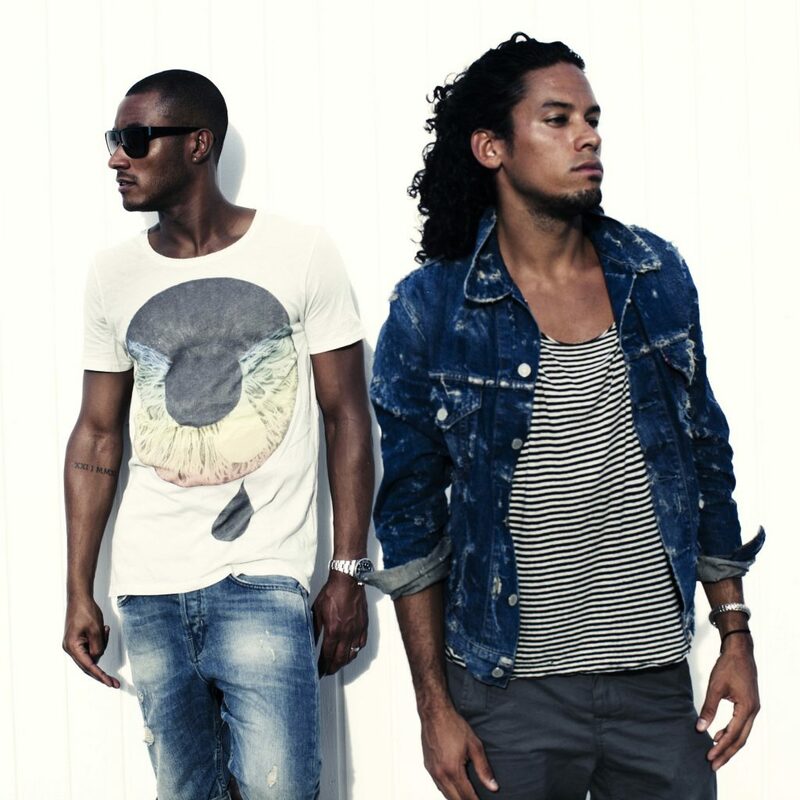 Sunnery James and Ryan Marciano, two notable personalities with a single goal: to entertain as many people as possible with their deep and funky house sound. As a DJ duo, they are irresistible. Put them in a DJ booth together and instant interaction and chemistry is there, with an eye for the audience and an ear for each other. Effortlessly adapting to one another seems to be no problem for these two best friends and partners in crime. From the moment they entered the DJ profession, they agreed to do something serious with their common passion: house music. Although they have both been into music since their childhood days, this moment doesn’t feel like it was very long ago. After their first gig together, residencies at different national organizations quickly followed and they visited every quality club and event in The Netherlands as a DJ duo. Sunnery and Ryan have established themselves as top national DJs very rapidly. 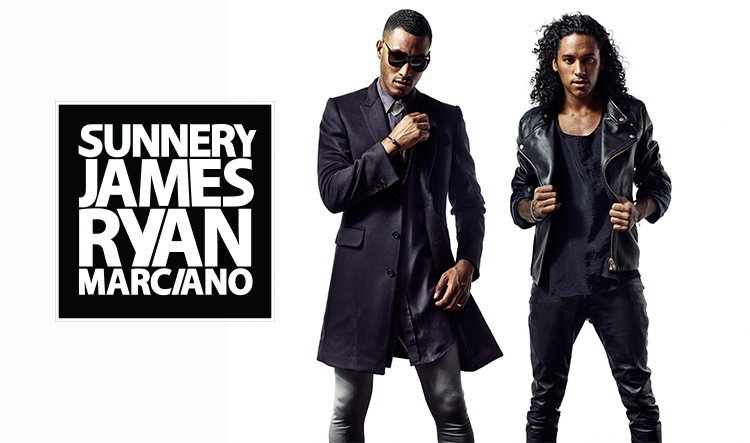 In a short time, the exotic names of Sunnery James and Ryan Marciano have matured into familiar faces on the dance scene. Sunnery James comes from a musical family, where he experienced a wide variety of music. From the age of 7, he had piano lessons for several years. As a DJ and producer, he still benefits from these lessons. He met Ryan when he was 19. 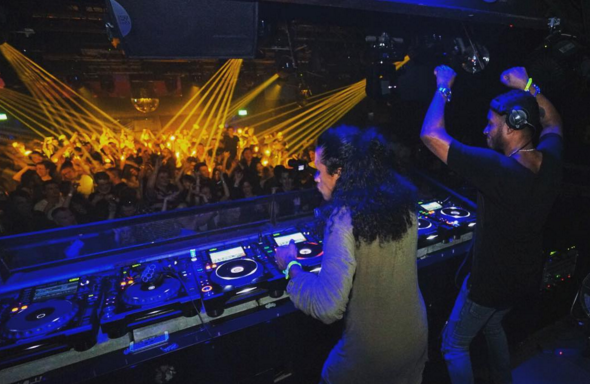 Ryan Marciano has a specialist’s ear for quality music. For Ryan, music is a ‘way of life’. In his younger years, he used to play many practical jokes. Nowadays, however, he is a very calm person who has completed his graphical schooling and wants to put all his creativity into music. Deejaying is THE way to share their passion for music with others. They are inspired by DJs such as Dennis Ferrer and Kerri Chandler, artists with whom they have performed. But they have many ambitions. Besides performing, they are very busy with producing. Even that is something they do together. As if they don’t see enough of one another during gigs and their private lives, they’re also studio buddies. In May 2008 they released their first track ‘PINA’. One month later, Sunnery and Ryan released the clubhit ‘Lift U Up’, featuring Melvin Reese and Greed ‘n Pride. Several remixes and original productions are on the way, and the repertoire grows by the week. There are new projects all the time and the best is yet to come! Urban grassroots music is my passion. I’ve covered events in Croatia and Amsterdam for Distracttv. Loving the entertainment scene in general and enjoying the opportunities to be a part of it all.